Helping dreams come true, one wedding at a time. 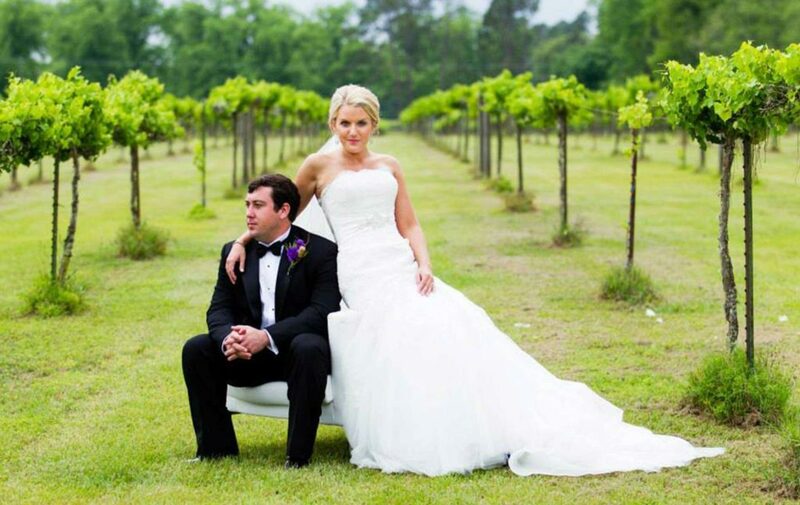 Surrounded by 40 acres of lush muscadine vines, Horse Creek Winery has proven to be one of the most gorgeous and unique wedding venues in south Georgia. With facilities that can comfortably accommodate up to 300 guests, our property creates the perfect combination of southern charm and sophisticated beauty as it sits nestled against the age-old Georgia hardwoods. 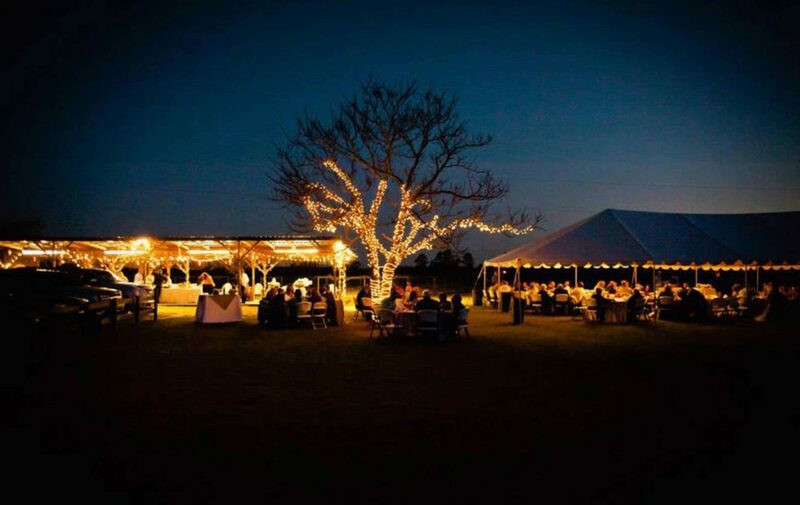 With both venues conveniently located just halfway between Valdosta and Tifton and just off interstate 75, Horse Creek offers the perfect wedding venues for brides-to-be from all over South Georgia. We want to make your special day a truly memorable one. Horse Creek’s preferred wedding vendors are more than happy to assist in anything from elegant floral arrangements to custom catering and photography packages. Contact us today to schedule your dream wedding! To make a reservation, please call (229)549- 9463 between 9 am-5pm, Monday to Friday. Reservations are recorded at first come, first serve, contingent upon a 50% deposit.